It’s been six long years since the following confirmation came to Dinkelsbühl the last tme. 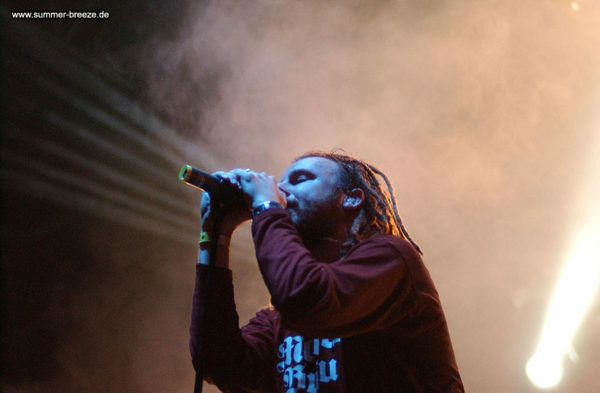 Please welcome, IN FLAMES! The Swedes will have one of their very few German open air festival shows at ours – with their new album ‘I, The Mask’ under their belts, which contains enough first class hits to deliver a huge show in Dinkelsbühl. 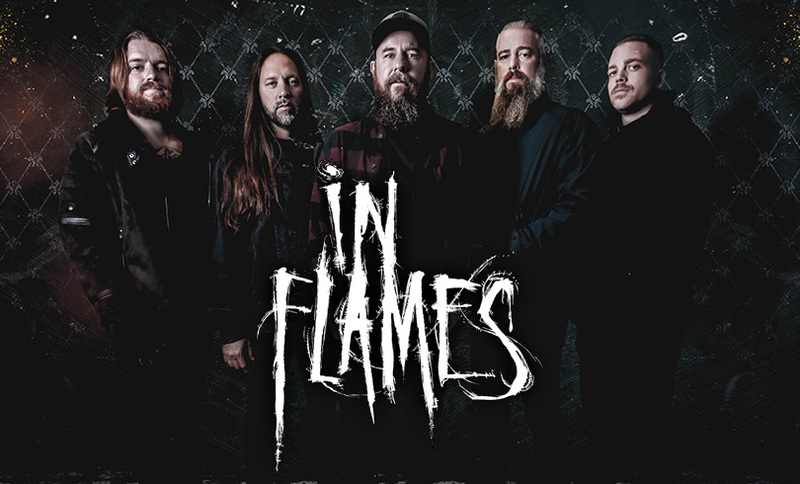 But fear not, of course Anders and Co. know that they can’t leave out all the hits from their earlier years, so IN FLAMES will probably deliver a fireworks display of hits from their entire career. Be there, it’s gonna be huge!